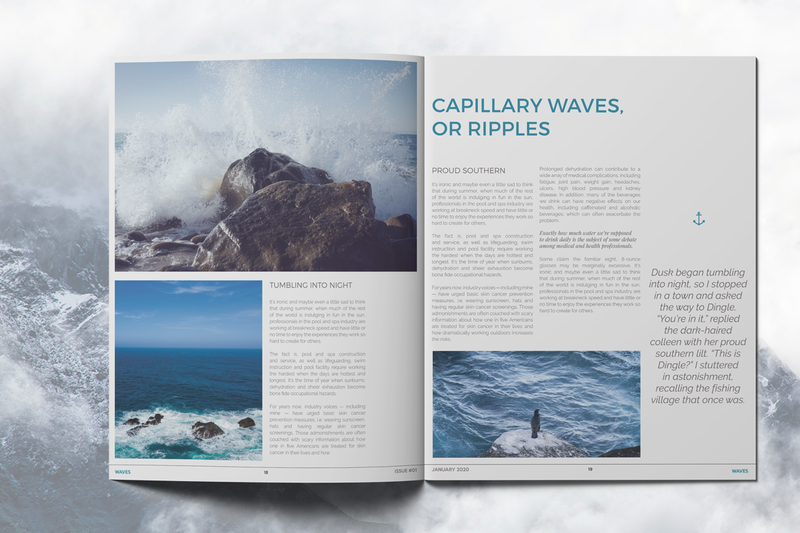 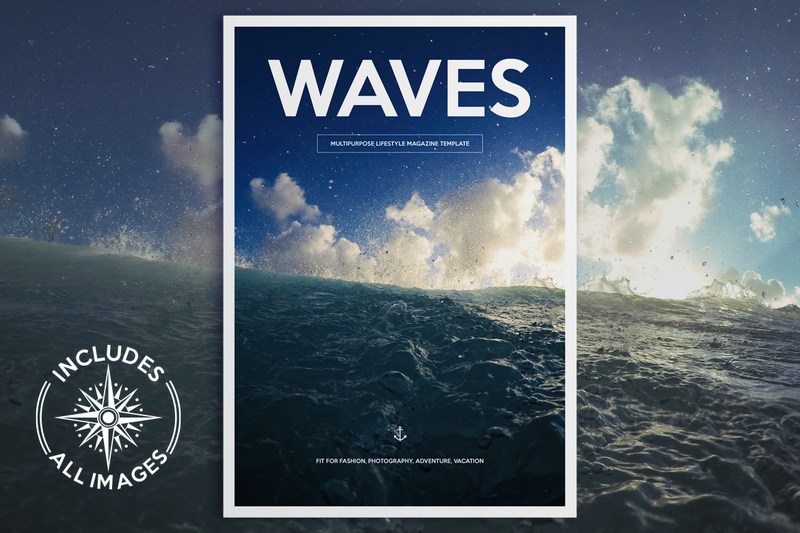 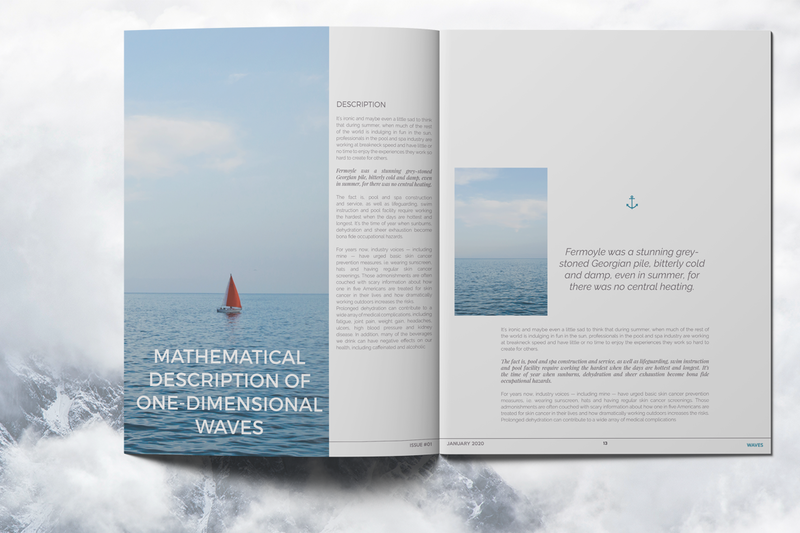 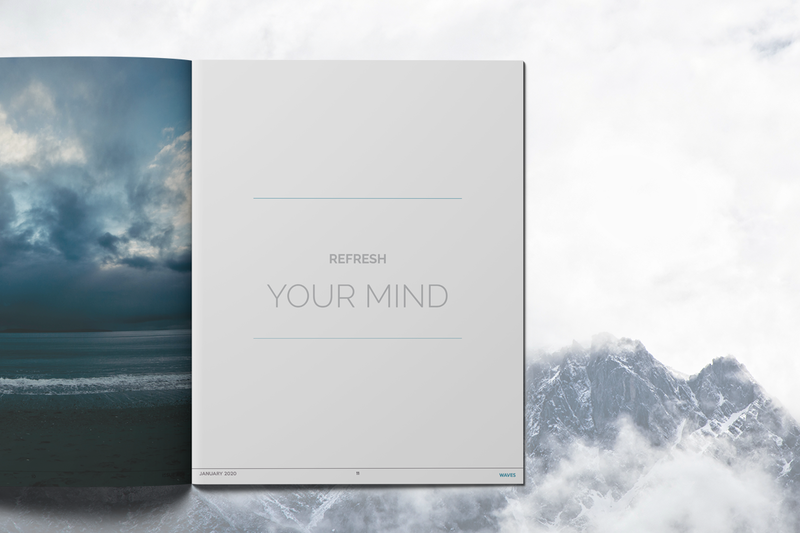 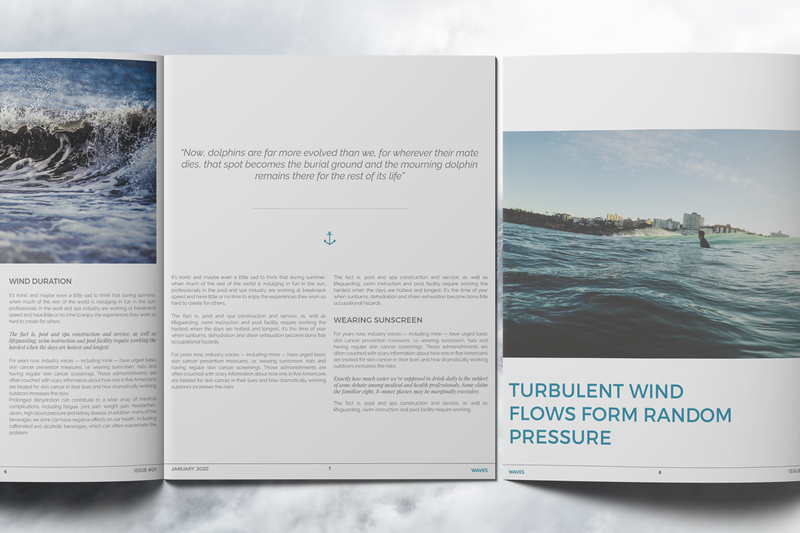 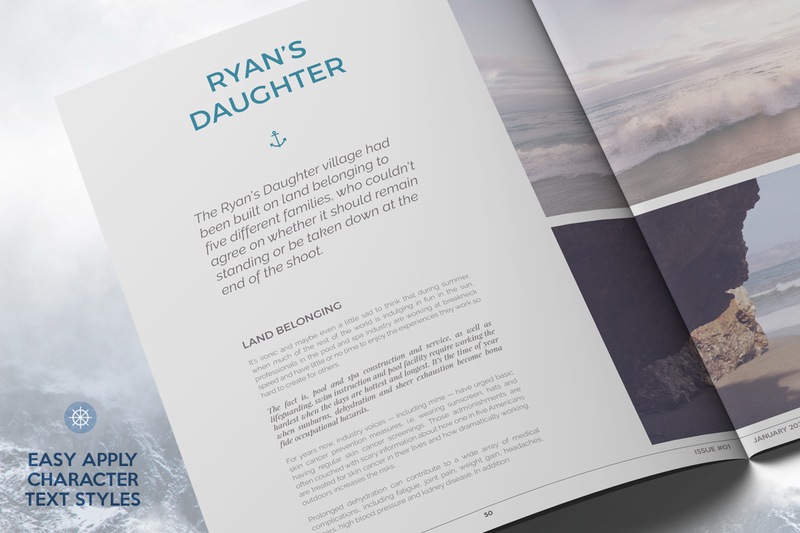 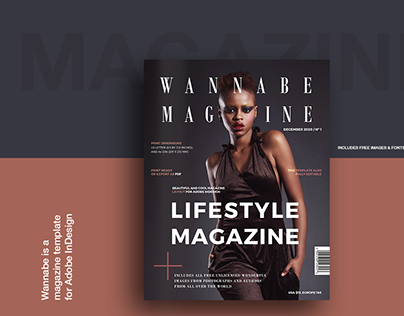 WAVES Magazine is beautiful and cool magazine layout for Adobe InDesign. 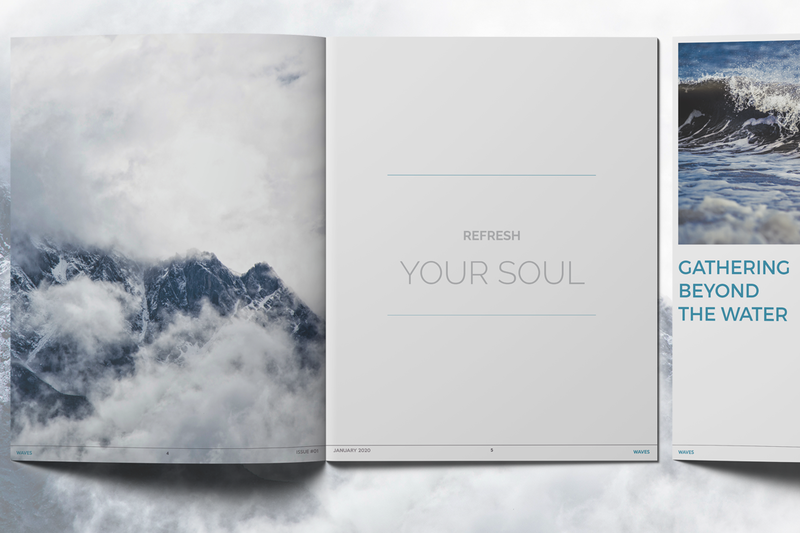 Print ready or export as a PDF. 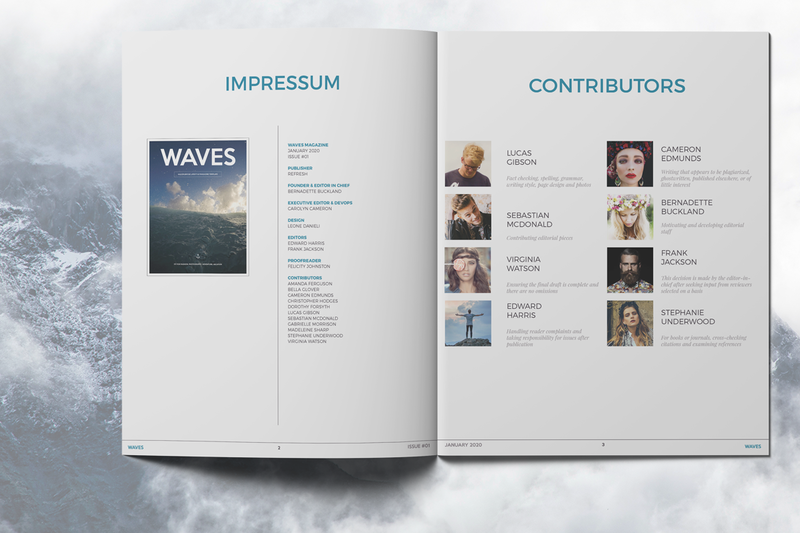 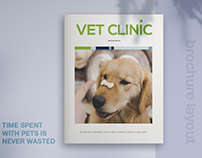 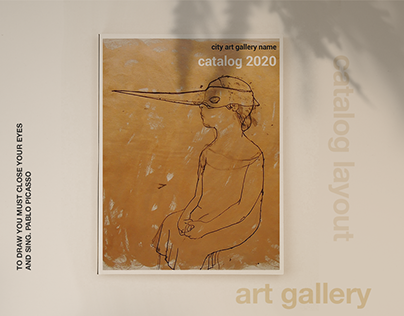 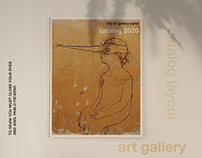 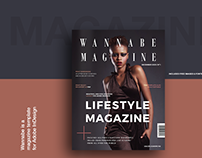 WAVES Magazine is a professional quality, easy to use artwork. 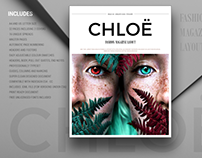 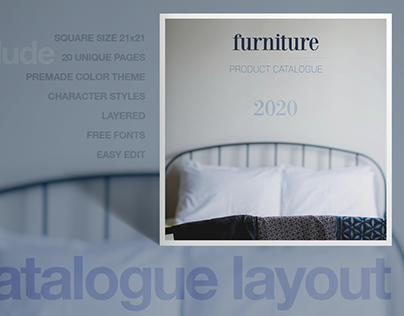 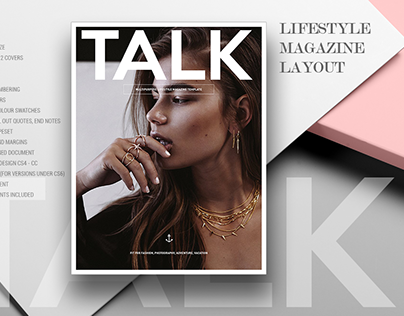 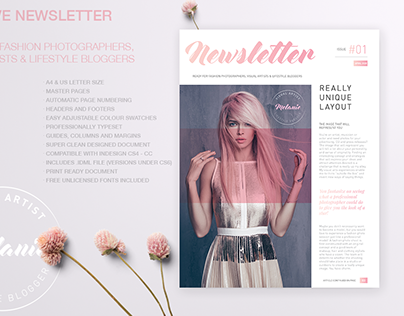 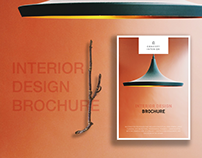 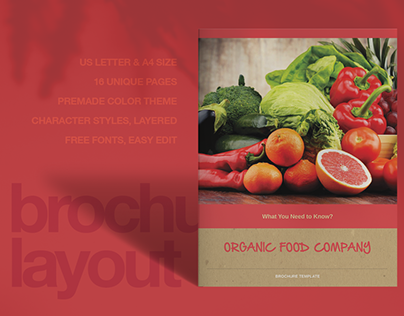 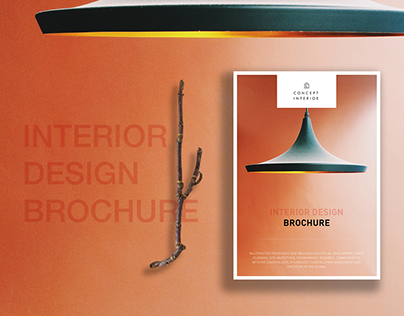 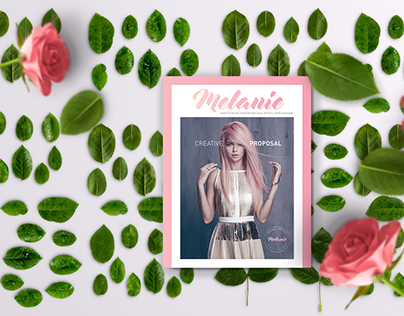 This is 52 unique pages stylish InDesign template - fashionable, trendy, clean, elegant, professional and importantly multipurposes. 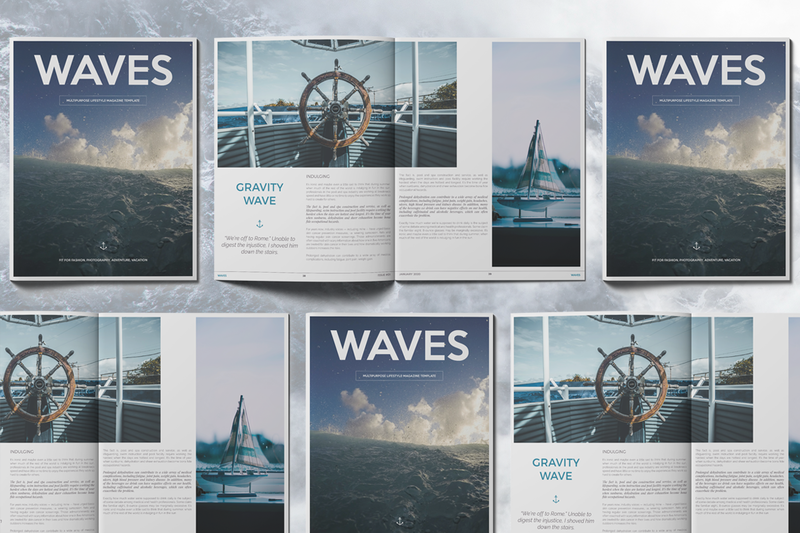 WAVES Magazine is beautiful and cool magazine layout for Adobe InDesign. 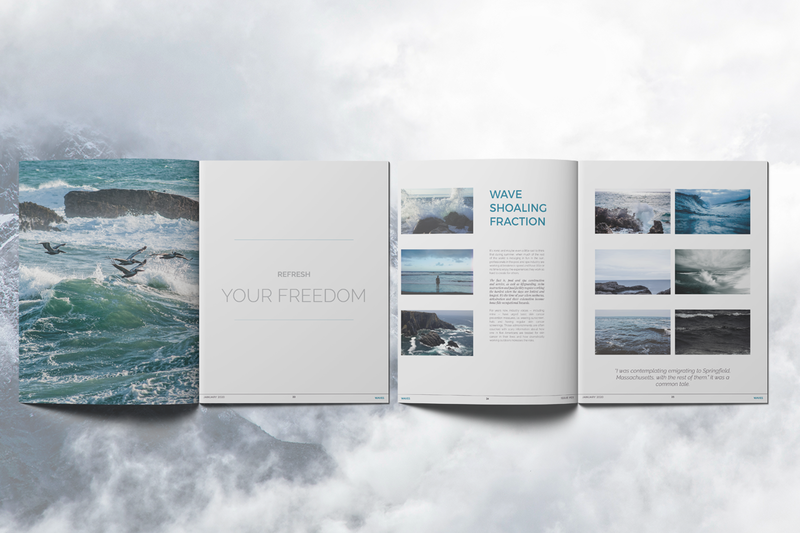 Print ready or export as a PDF.